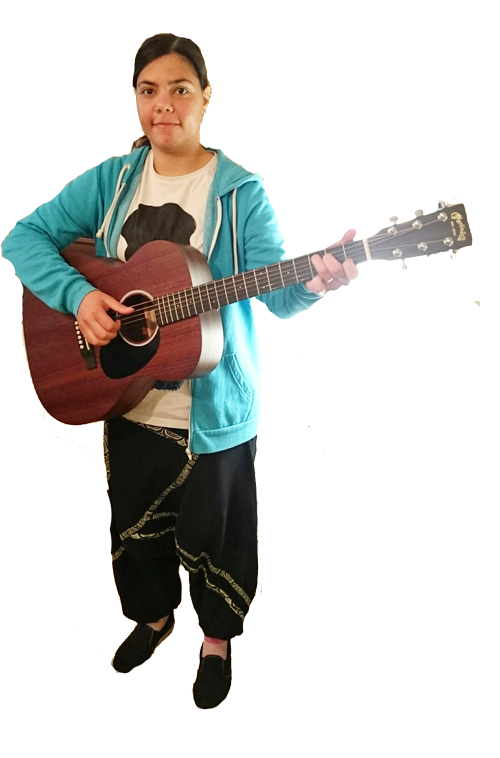 Joshua is a professional musician, singer/songwriter and multi-instrumentalist. He started singing at the early age of five and picked up the guitar at the age of fourteen. Since then he has also added bass guitar, ukulele, keyboards and harmonica to his repertoire. 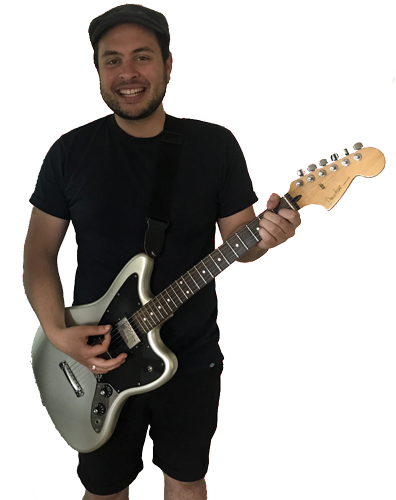 Josh has a wide knowledge of music theory and performance, which he can pass onto his students in a clear and concise way. Josh has been playing in bands for ten years, writing and performing his own music. He has performed at many prestigious venues and events including: The Empress Ballroom, Live on XFM, Portsmouth Guildhall, O2 Academy Islington and many more. There's no place that Josh feels more at home than on the stage, and his wealth of experience has given him the ability to pass on performance tips and advice that will help to unleash the rock star within all of his students. Josh has also recently finished his studies at the London College of Music in which he graduated with a First Class Honours Degree. 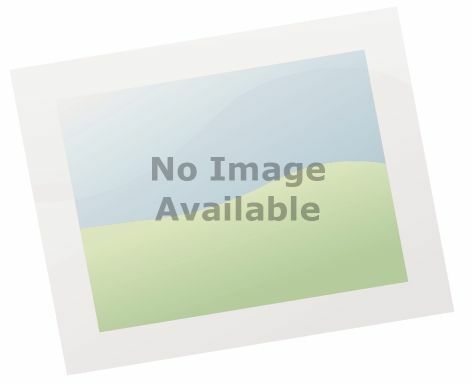 Here he studied a whole range of subjects within the music spectrum, such as: Theory, Music Technology, Performance, Composition, History and Technique. 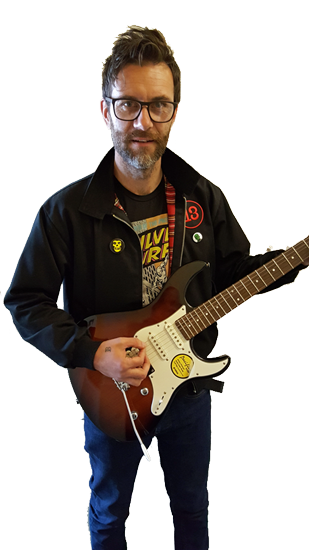 Josh is passionate about music and is honoured to be able to help his students with the progression of their musical journeys. After 15 years in the fields of live and studio music, Val has become a versatile multi-instrumentalist, singer and songwriter. Picking up the guitar at the age of 11, she has since then studied extensively both electric and acoustic guitar, bass, drums, percussion and singing. She has played in several bands covering various music styles (Rock, Metal, Pop, Blues, Acoustic), and has had the honour of sharing the stage with some famous Italian artists. She has participated in international music workshops in Berlin and Bucharest, as well as being the special guest for the 10th year celebration of the Nipiaa Rock Festival, in Greenland. She has recently completed a song writing course at the prestigious Berklee College of Music (USA) learning creative writing, composition and arrangement skills, which she's very keen to share with her students, as well as helping them to reach their highest potential by focusing on the little details that make a good musician stand out. During the time spent teaching music, Val has mastered different techniques that allow each student to lead their own learning process using songs or music styles they actually like; her professional but friendly attitude gives her the chance to create successful relationships with students of all ages. 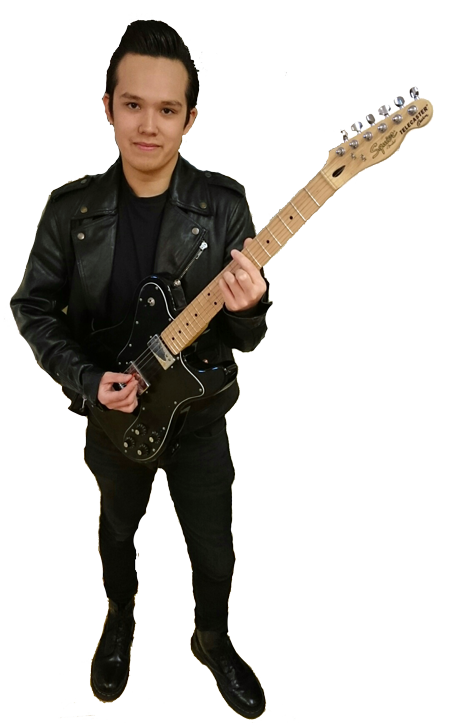 Luke has played guitar for 17 years and in that time gained a wealth of experience playing in a number of bands as a lead guitarist and singer/songwriter. Having gigged and recorded extensively for many years, he is now studying a BA (hons) in songwriting. Luke has a passion for sharing his experience through teaching, Tailoring his lessons to the individual needs and aspirations of each student. 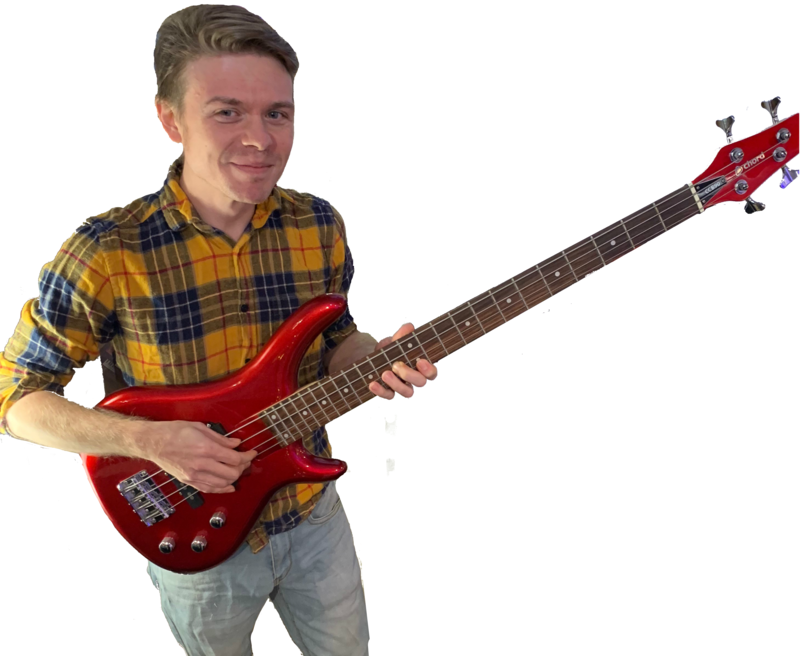 Having been involved with musical projects spanning a plethora of genres Luke has a working knowledge of whatever style it is you wish to learn!